It amber color announces a smoked and toasted nose of heaser. The palate is big, rich, deep and nervous with a coated finish. The lingering finish is smoked. 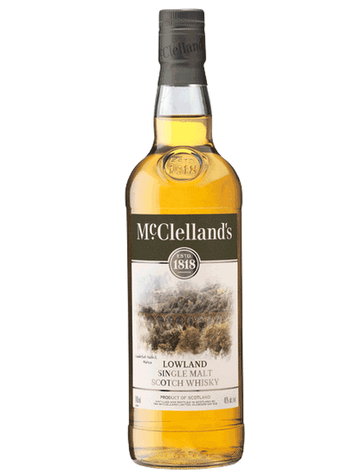 Established in Glasgow in 1818 as a blending and export company, McClelland’s transports you through a unique range of whiskys that speaks for Scotland’s different regions. 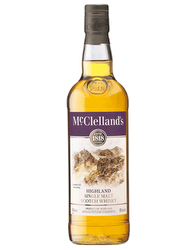 Less noticeable as it is for wines, Scotland’s whiskys are also marked by a sense of terroir. 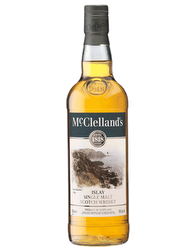 Elaboration: Made solely with Lowland whisky, this single malt has a mellow and light nature.